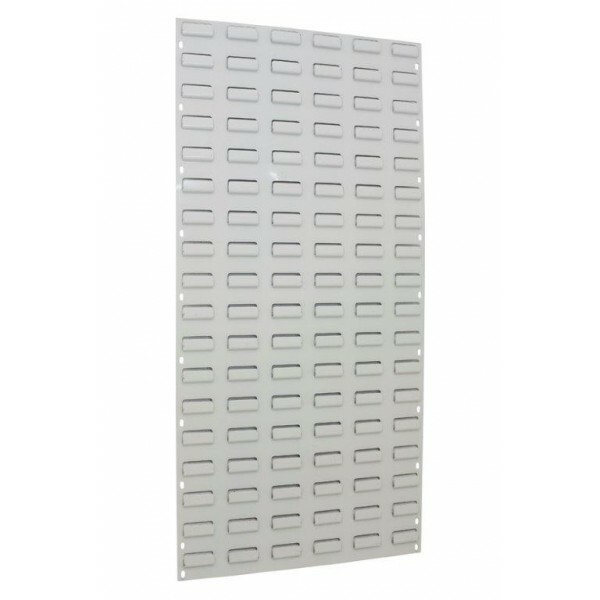 These affordable louvre panels can be used to create practical and efficient wall storage for your plastic picking bins. We offer the most popular height panel which is just over 3ft tall (952mm) and you can choose from 2 different widths to suit your requirements. Need it taller or wider, simply order more panels and fix them above/below or next to each other to cover the area of wall you have available. Plastic storage bins simply hook on to the louvres allowing you to position your boxes exactly where you need them. 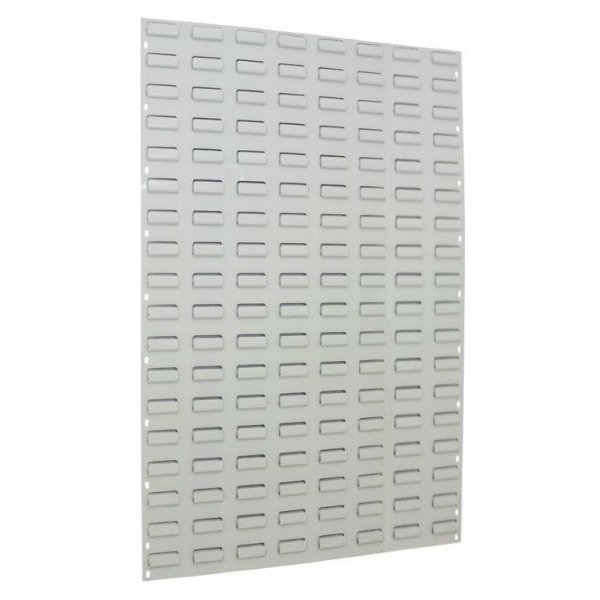 Normally delivered from stock in 3-5 working days, lead times may be slightly longer on orders of more than 6 panels. Note: Styles may vary from that shown.